SKG Juicing Screw for Slow Masticating Juicer 2059This Juicing Screw is already included in the original package of SKG masticating juicer & multifunction food processor. It is being sold here by SKG ELECTRIC as spare parts or replacement parts for your SKG masticating juicer. Please ONLY buy when you do need these additional parts. 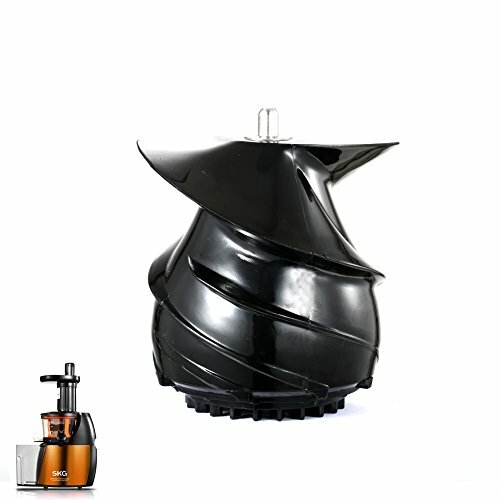 Please make sure that your SKG juicer is this model: https://www.amazon.com/dp/B01MF4KU5T. 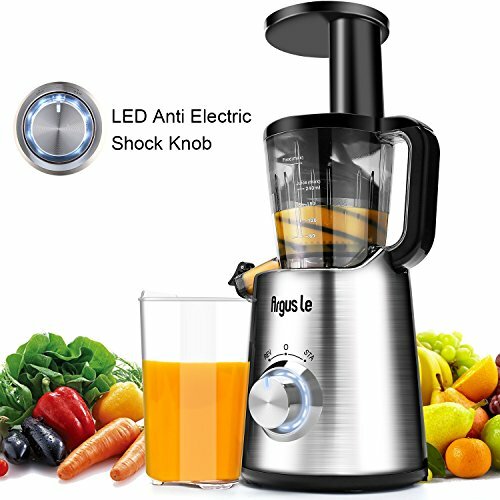 Juicing Screw for SKG Masticating Juicer & Multifunction Food Processor(https://www.amazon.com/dp/B01MF4KU5T). Please ONLY buy when you do need these additional parts. 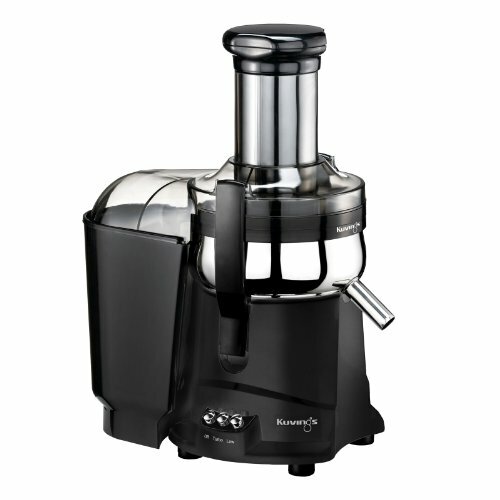 Please make sure that your SKG juicer is the correct model.